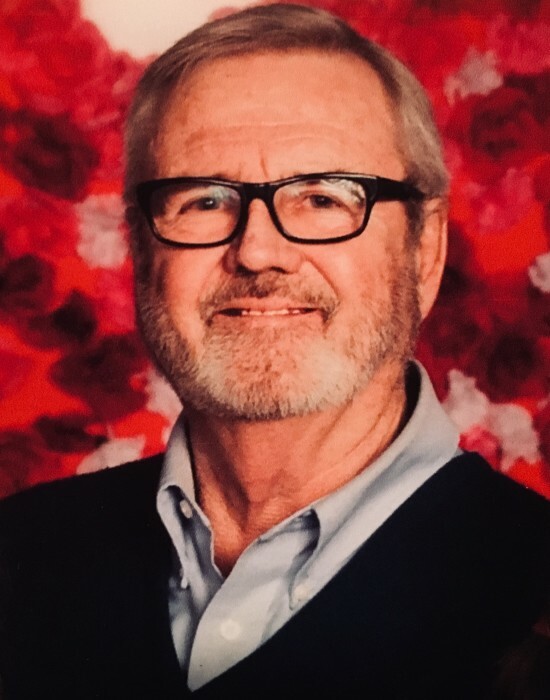 Lawrence E. Kinney, age 74, went home to Heaven on April 10, 2019 to golf and fish with his Buds. He will be missed dearly by his wife of 47 years, Judith Kinney; his sons Patrick (Keri) Kinney and their sons Bennett, Mason, and James; Michael (Allyson) Kinney and their children Harrison, Emerson, and McKenna; Daniel (Michelle) Kinney and their daughters Julia and Nora; and Kevin (Jacqueline) Kinney and their son Leo; sister Mary (Wayne) Hesek; all of whom will always remember him as a great dad, grandpa, and an amazing man. In lieu of flowers, donations to a charity of your choice would be appreciated. Services for Lawrence will take place on Thursday April 25, 2019 at St. Agnes Catholic Church (12801 W Fairmount Ave, Butler, WI 53007.) A visitation will take place from 4:00pm until 5:45pm, with a Mass of Christian Burial to take place at 6:00pm. There's still time to send flowers to the Visitation at the St. Agnes Catholic Church from 4:00 PM to 5:45 PM on April 25, 2019.